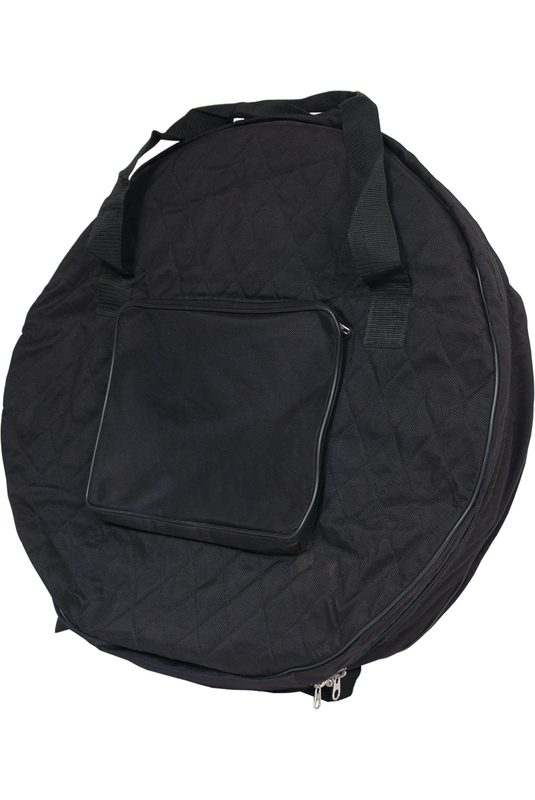 Roosebeck 26 x 4 Inch Bodhrán Gig Bag Nylon NC26. Quilted nylon case with zipper closure and carrying handle, for storage and transport. Will accommodate 26 x 3 1/2" drum.